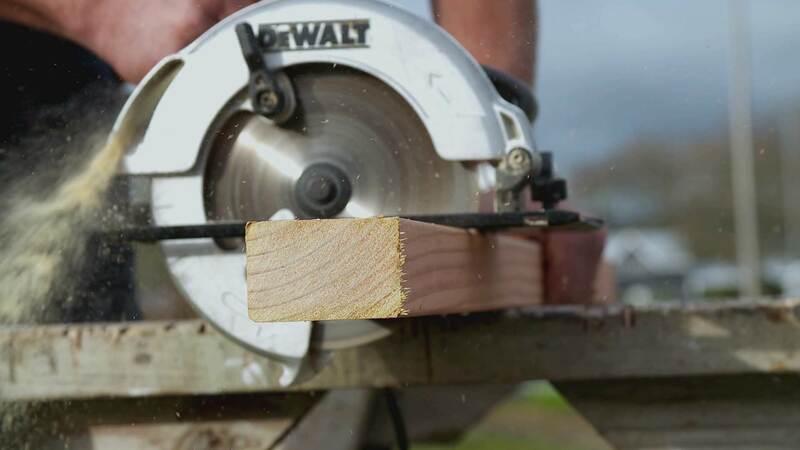 For over 2 decades, Marcus and the team at Grayling Builders have been Waikato's go-to-builders for a range of design and build services , including new home builds, home improvements and commercial construction. We can manage your project from start to finish, on time, on budget and to the highest standards. Our number one priority is customer satisfaction – that's why we use top quality builders, equipment and materials. At Grayling Builders we also work with a large network of specialist sub contractors across other trades from plumbing to electrical, which means better prices, reliability and guaranteed quality workmanship. In other words, we provide you with the total package!